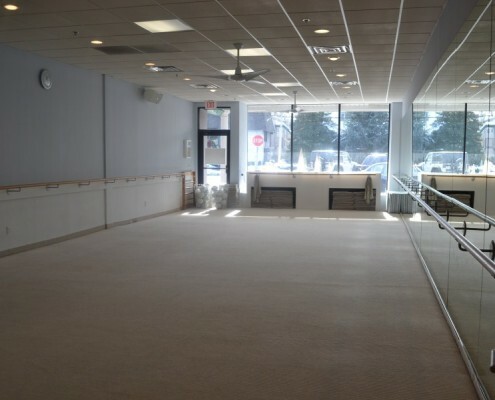 The Bar Method Mountain Lakes is a boutique fitness studio offering barre classes for students of all levels. The signature method uses your own body weight, the ballet barre and a few props to create a transformative workout that results in long, lean sculpted muscles. Not only does it reshape your entire body, but it allows you to channel your inner strength and leave class feeling strong, confident and poised. Highly-trained instructors customize the exercises to ensure they are safe and effective for any age and every body, including modifications for pregnant women and students with injuries. Our staff and community are here to support you from the moment you walk through the door. 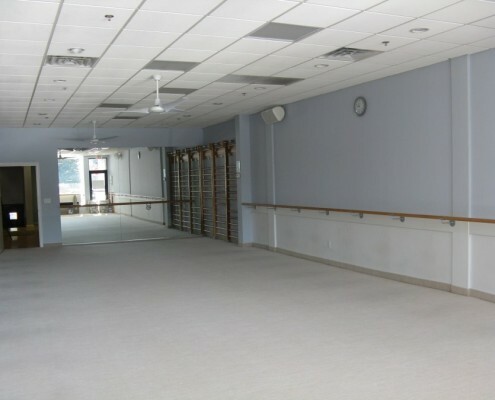 The Bar Method Mountain Lakes studio is conveniently located in the King's Shopping Plaza and easily accessible from Rt. 287, 80, 46 & Kinnelon Rd. Complimentary parking and entrance are available in the back of the building. Jennifer Curtis has always been passionate about staying fit. She grew up in a dance studio, taught aerobics through college and tried just about every trendy exercise while working in NYC. 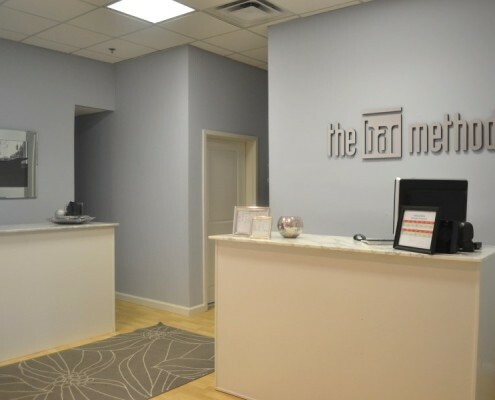 She fell in love with The Bar Method after her first class in the flagship studio in San Francisco with founder Burr Leonard. It moved her to leave her corporate world to open up her own studio in her hometown, Mountain Lakes. She loves how efficient and effective the workout is, the strength and grace it gives her to raise two very active boys and the warmth and support from the Bar Method community.